Frank London is an alchemist of ingenious trad-rad fusions – always with one foot in the Old World and the other in the avant-garde. 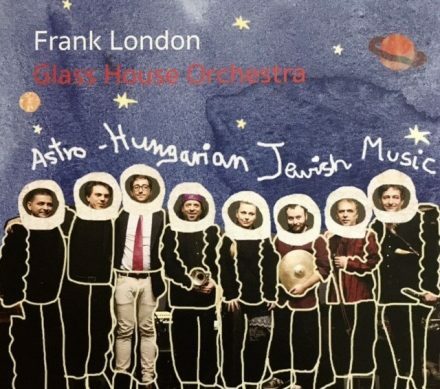 On “Astro-Hungarian Jewish Music” he conjures up a truly spectral blend of Hungarian Jewish folk music with downtown punk and jazz, creating something entirely new and surprising, yet utterly logical and organic. In other words, he makes it seem effortless. It helps to have on hand a global supergroup of musical talent – including vocalist Ágnes Herczku. Think Sun Ra goes to Transylvania.